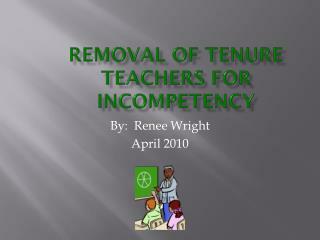 Removal of Tenure Teachers for Incompetency. 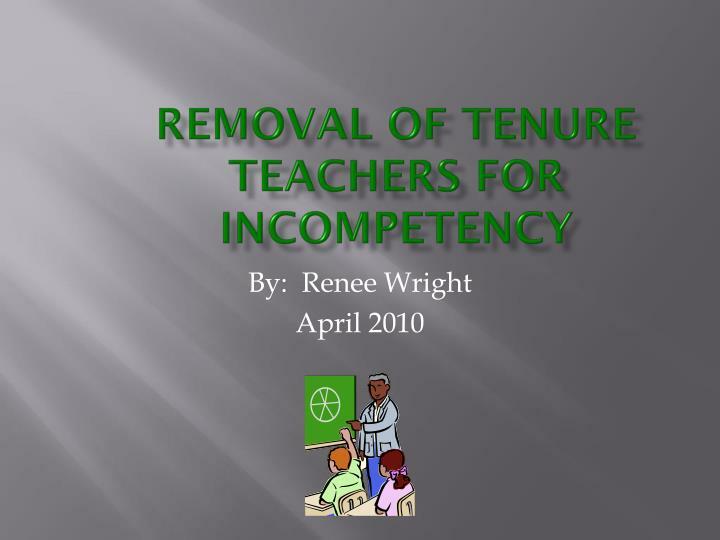 By: Renee Wright April 2010. 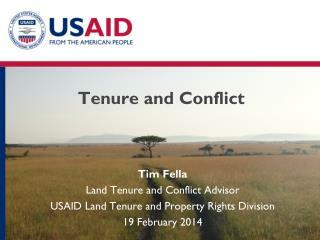 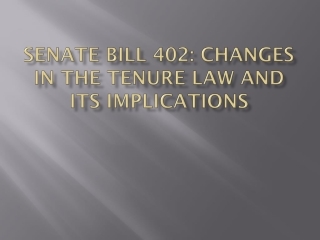 Tenure. 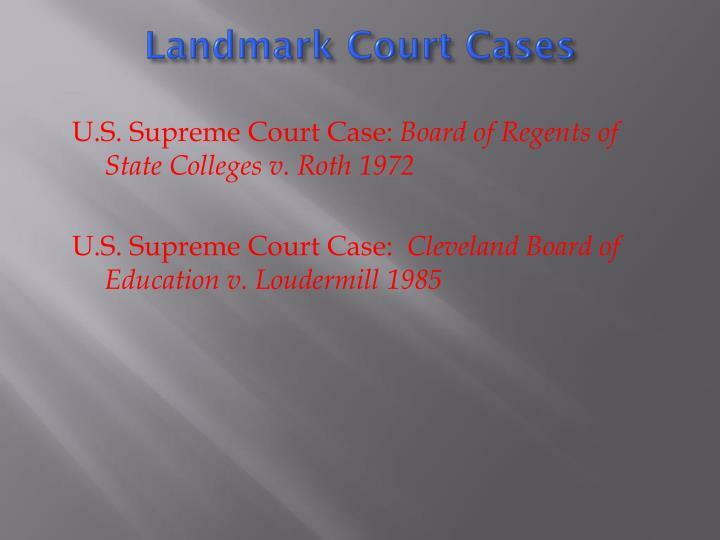 Originated around the turn of the century Prescribed by state statute In most states granted after a teacher successfully complete three years (probationary period) and received fourth contract. 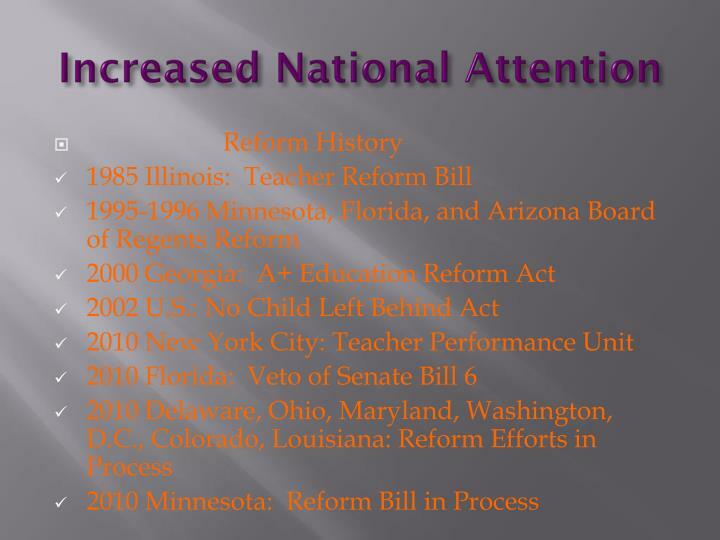 In most states granted after a teacher successfully complete three years (probationary period) and received fourth contract. 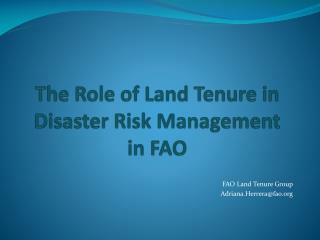 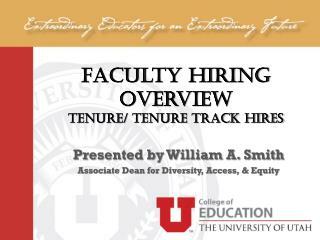 Objective of tenure is to keep experienced teachers in the classroom. 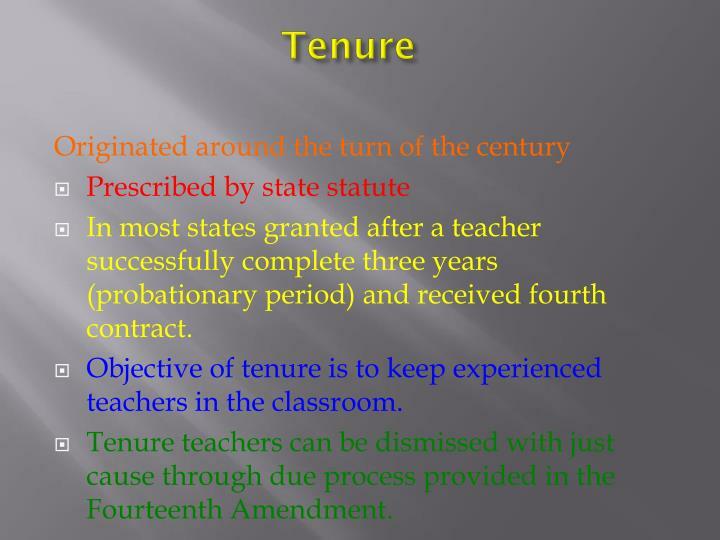 Tenure teachers can be dismissed with just cause through due process provided in the Fourteenth Amendment. 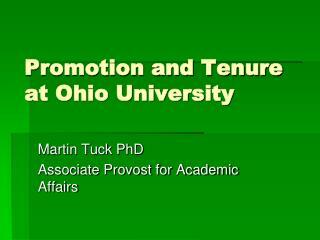 70% teachers surveyed say tenure is a formality and not linked to performance or quality. 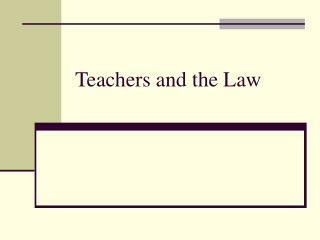 50% teachers surveyed say they personally know an incompetent tenure teacher. 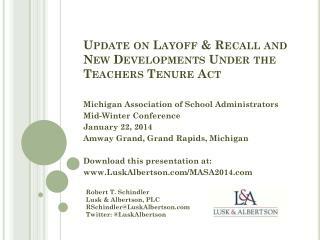 In Illinois, out of 95,000 tenured teachers, only two are fired each year for poor performance. 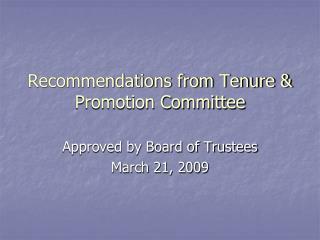 It costs approximately $250,000 to fire a tenure teacher. 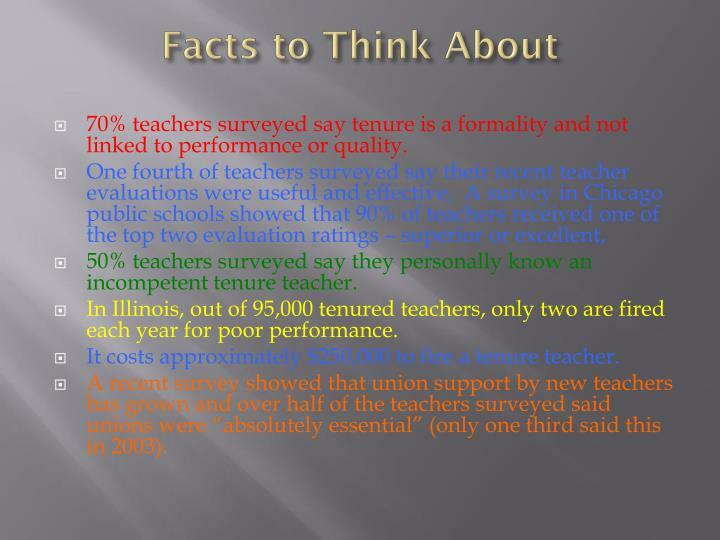 A recent survey showed that union support by new teachers has grown and over half of the teachers surveyed said unions were “absolutely essential” (only one third said this in 2003). 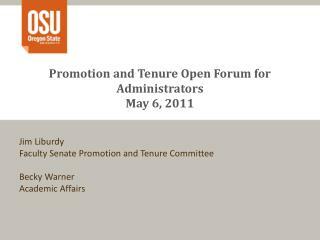 What is the best way to improve teacher competency and fight the battle of tenure? 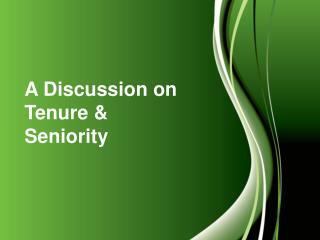 Has this become a political issue? 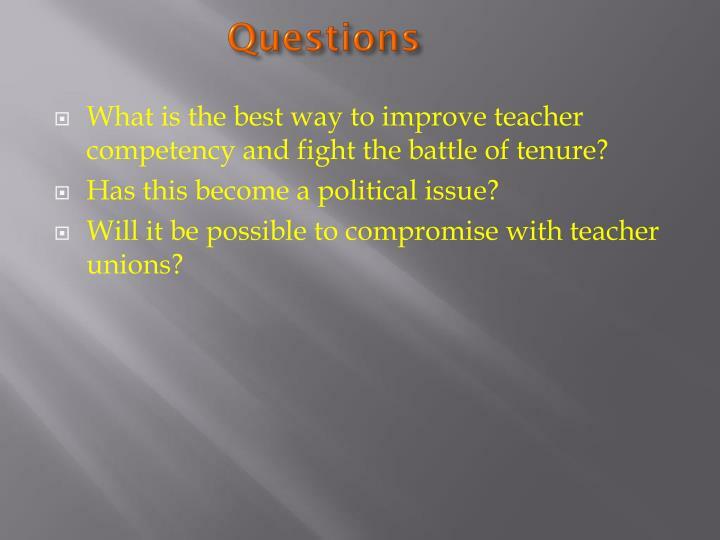 Will it be possible to compromise with teacher unions? 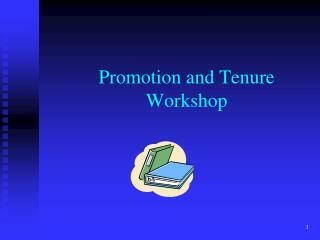 Faculty Development: Promotion and Tenure (P&T) -Faculty development: promotion and tenure (p&amp;t). 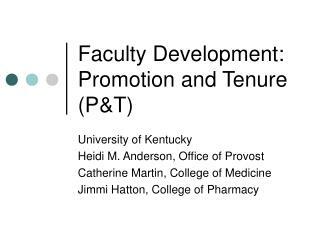 university of kentucky heidi m. anderson, office of provost catherine martin, college of medicine jimmi hatton, college of pharmacy. 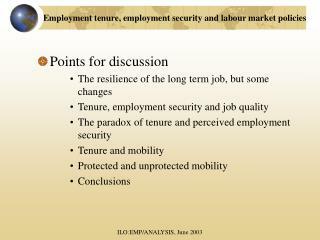 Identifying Effective Teachers Based on Performance on the Job -. 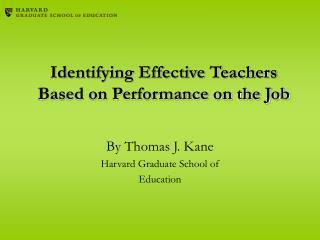 by thomas j. kane harvard graduate school of education. 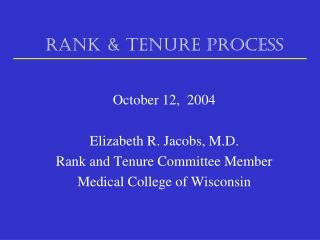 trad cert program. 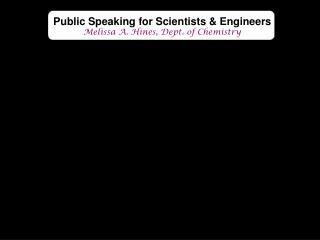 alt cert program. 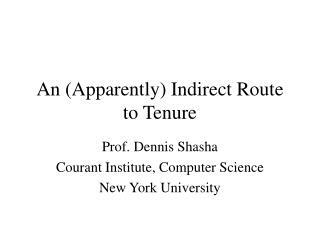 tenure hurdle. 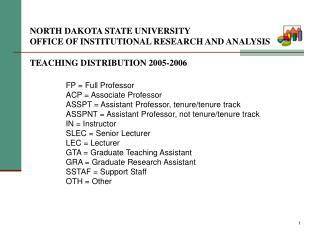 the idealized teacher pipeline. 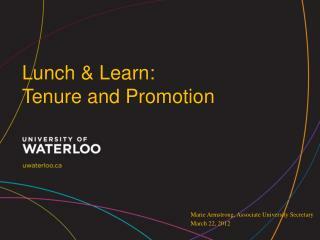 education majors. 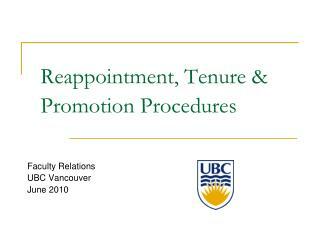 probationary.